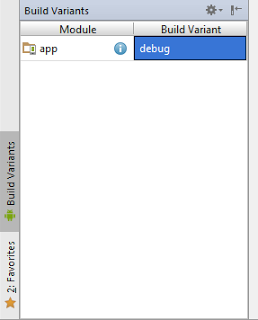 After clicking project you can see following window. 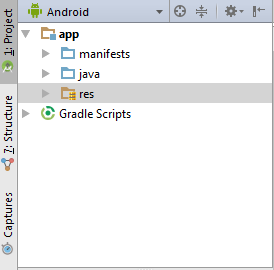 below app there is one more Gradle script. 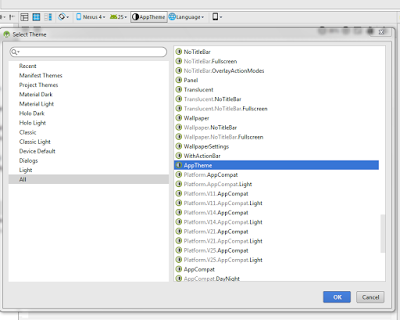 provides essential information about your app to the Android system. declared here. 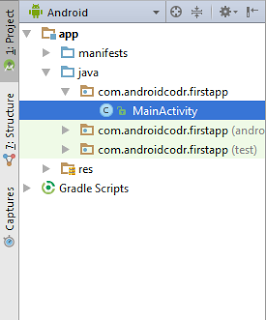 If activity not declared here your app may crash. application. Unlike activities, services have no user interface. 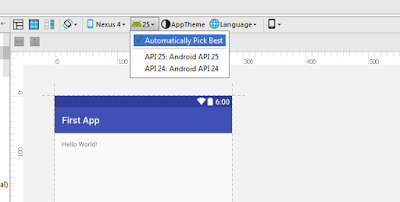 your app to do specific task at defined time. 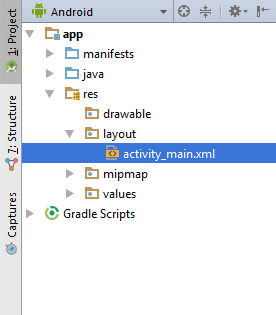 You will see all the java files for your activity here. mipmap: drawable files for different launcher icon densities. 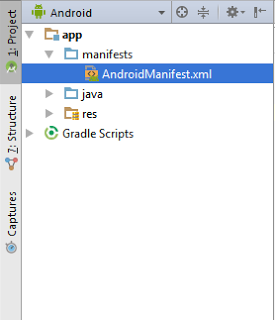 Gradle: It’s the new build tool that Google wants to use for Android. It’s being used due to it being more extensible, and useful than ant. 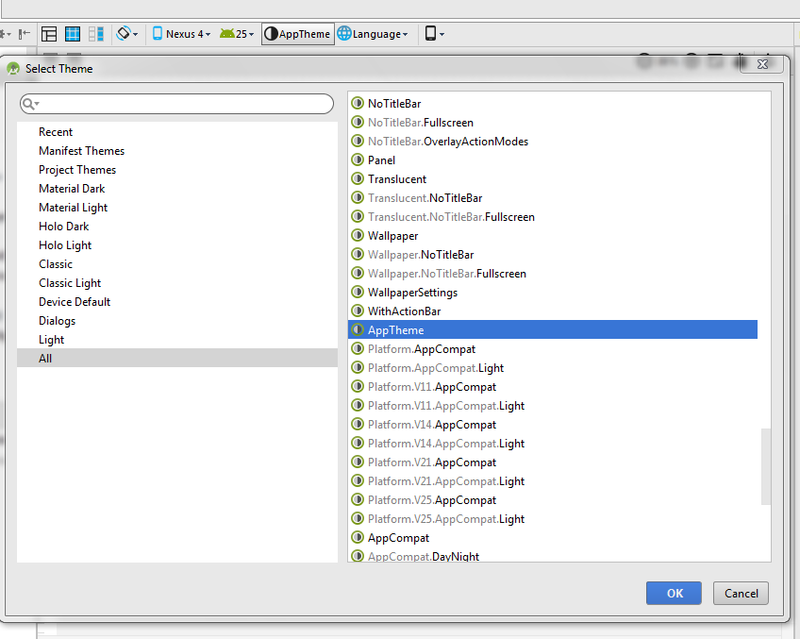 It is meant to enhance developer experience. 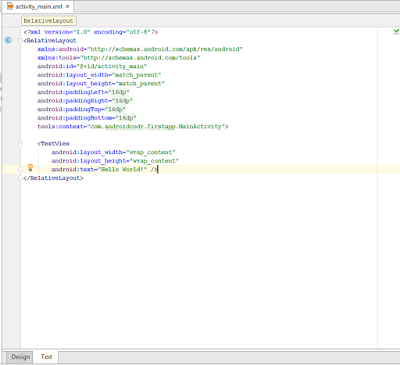 Here you can declare minimum sdk version and targetes sdk version. dependencies — extenal library for your app. Terminal: to send terminal command. All the widgets added to your layout. 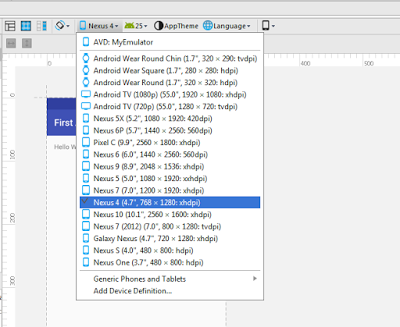 Properties: display properties of selected widgets. 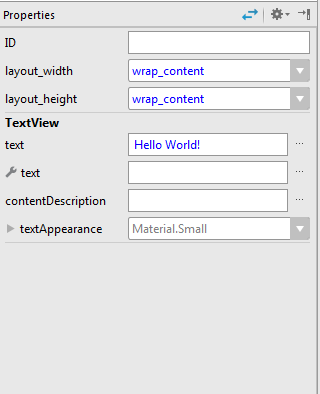 At the bottom click Text to see XML of your Layout. 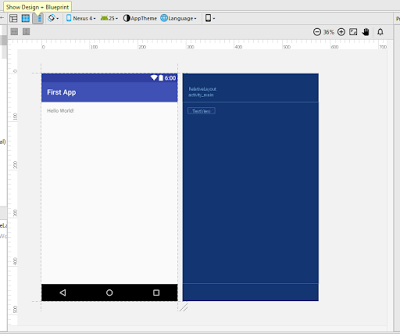 Orientation: change orientation of emulator to Landscape or Portrait. 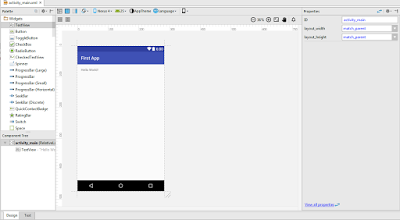 Emulator: see your layout in different screen sized emulator. 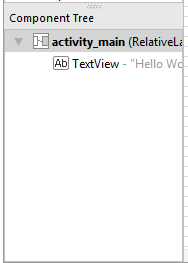 Api: set API level for emulator. AppTheme: set different style for your app. 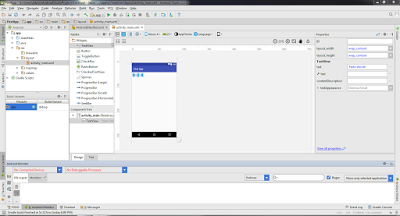 Thanks for this informative write up, I am working for mobile application development CA from last 8 months and here are my favorite features from Android studio. 5- Template-based wizards to create common Android designs and components.